As I wrote last week, I am in the process of interviewing senior leaders, founders and “C” suite executives in the Hi-Tech sector to get a sense of what challenges they face regarding hiring, working with, and managing people in the industry. In a meeting yesterday with one of my interviewees, he talked about professionalism. His definition included being respectful of clients (and in his case, clients of clients), being proactive, and open to learning. What does the word “professional” mean to you? What image does the word conjure up for you? For some it may create an image of a cold, distant, brusque person in a nondescript navy blue suit. For others it can simply mean conducting oneself with responsibility, integrity, accountability, and excellence. In that sense professionalism is also a key soft skill, and it is here that the word integrity appears and where it fits with my friend’s comments above. Integrity, honesty, trust—these are values that should drive the way we communicate, listen, show empathy, network, demonstrate self-confidence, and give and receive feedback. Has specialized knowledge and skills that enables them to render a valuable service. Maintains a unique relationship with their clients. People come to them with specific needs and expect them to be filled. Renders services for which people are willing to pay. Is held accountable for the services they render – or fail to render. Always reporting to work on time and returning promptly from breaks. Speaking clearly and politely to colleagues, customers, and clients. Striving to meet high standards for one’s own work. 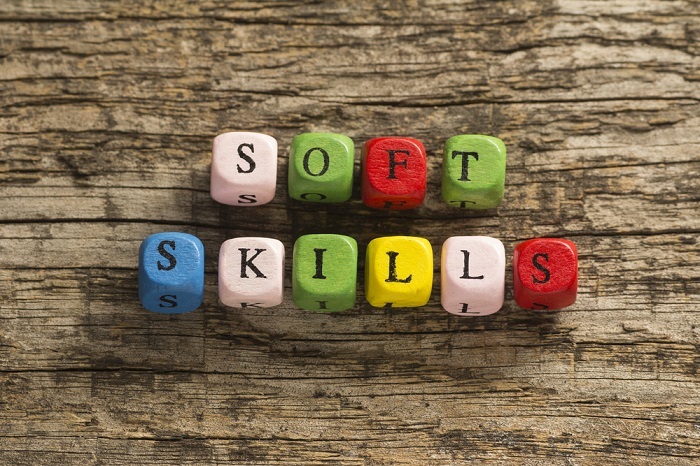 So is professionalism a soft skill? There are some who say it is. I’m not so sure. For me, professionalism is demonstrated in the way you use the soft skills of communication: listening, showing empathy, networking, self-confidence, and giving and receiving feedback. Fundamentally, though, I believe it’s about self-awareness. If you are in the Hi-Tech world, what are your thoughts?